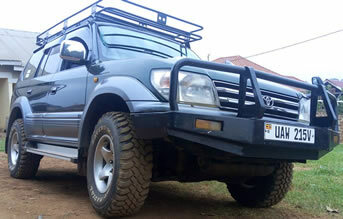 Pick the most suitable 4×4 rental car to explore captivating places around East Africa (Uganda, Kenya, Tanzania, Rwanda and Burundi). 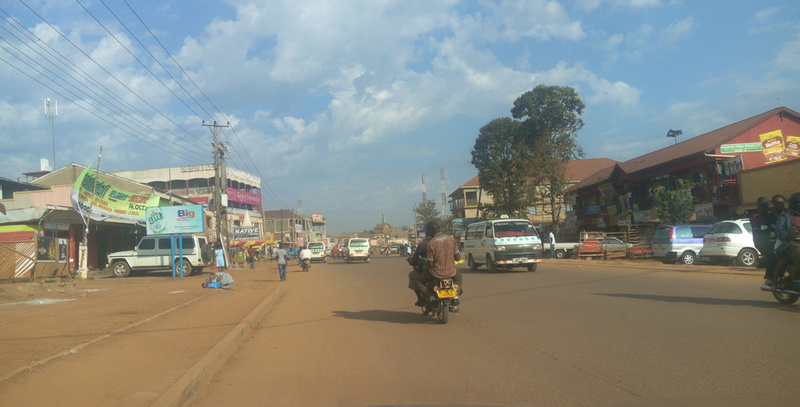 Stretching from historical towns to cultural museums, beautiful waterfalls to flawless rain forests, Savannah big game viewing to mountain gorillas; the long list of must-visits here make up for the ultimate Ugandan experience. 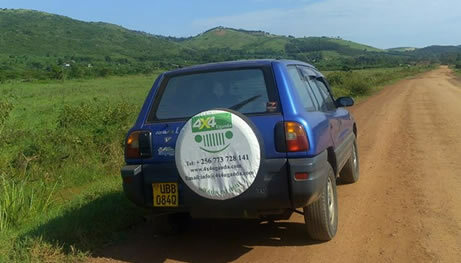 Thus, 4×4 Uganda limited has collaborated with the most trusted local and regional suppliers, so that different car rental locations in East Africa can be served. As we cater to numerous places, so you have the privilege to pick-up car from one place and drop it back to another depending upon your travel itinerary.